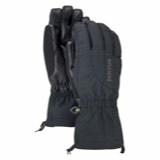 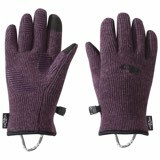 The Seirus Dynamax Glove Liner offers a cozy base layer for chilly hands. 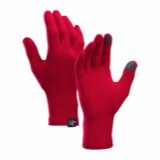 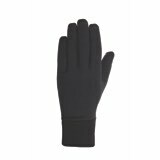 Boasting Seirus' exclusive Dynamax technology, this ultra-thin glove liner is made from dual-density, micro-denier Thermax fabric for exceptional moisture wicking, ample warmth, and long-wearing comfort. 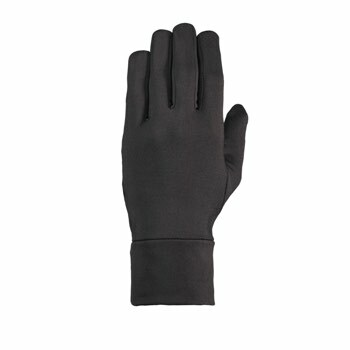 Cut-and-sewn, form-fitting construction provides a perfect fit every time you put it on.